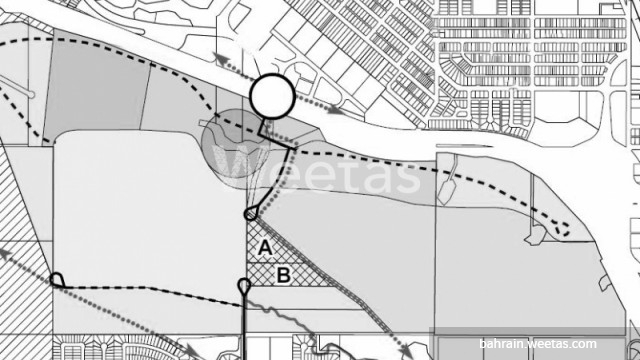 An extensive land parcel is available for sale on Weetas. Located in Najmah Island in Amwaj, this land has a nice view and lies in a premium location. It sprawls over a total area of 1124 square meters, which makes it very suitable for starting a residential project. The price is 26.5 dinars per square foot. Call us now for more information about this land or for reservation.